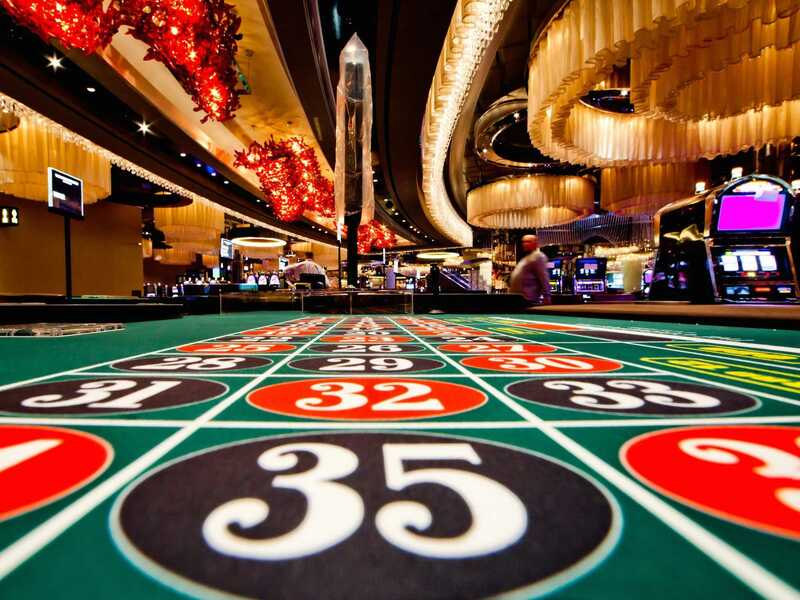 How Is New Technology Changing the Online Casino Industry? 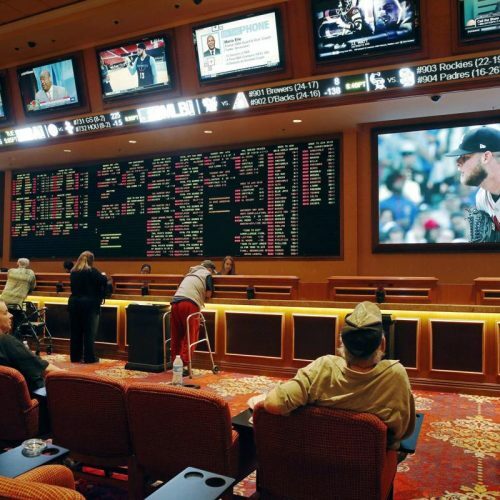 How Is New Technology Changing the Online Casino Industry? 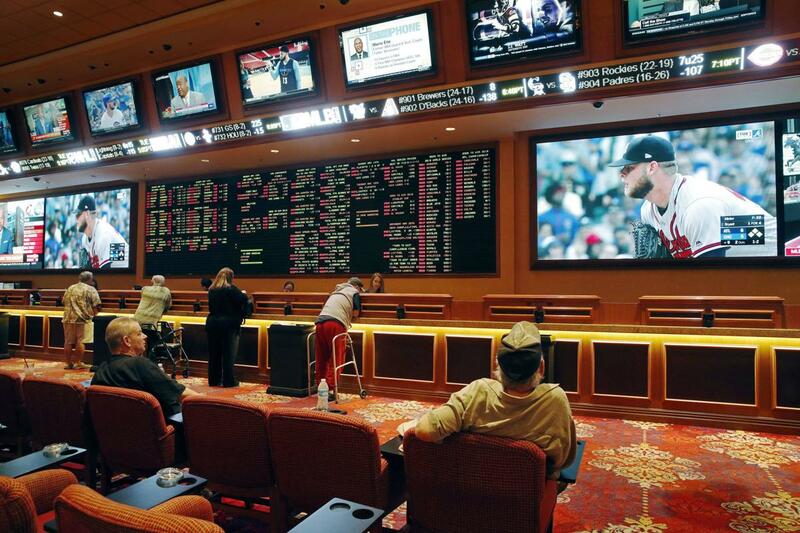 How Is New Technology Changing the Online Casino Industry? As more players switch to online games, tech has helped made the experience even better. Did you know that over 150 million people in America alone play video games regularly? And because the global online casino industry is expected to reach $94.4 billion by 2024, we can be sure that a huge number of video game players enjoy online slots too. 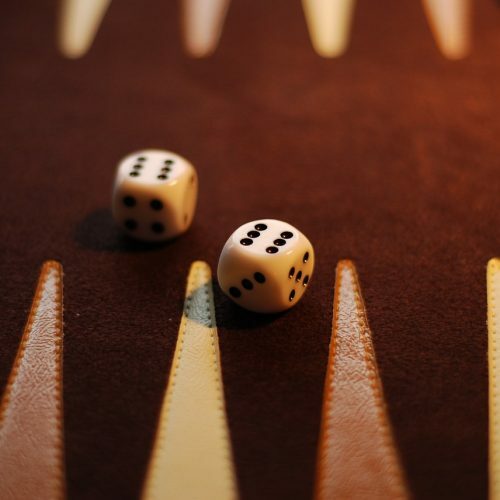 The online gambling industry is booming, and there are many reasons for players to keep returning. Online casinos offer incentives like bonuses, free spins and jackpot prizes that on-land casinos simply can’t keep up with. 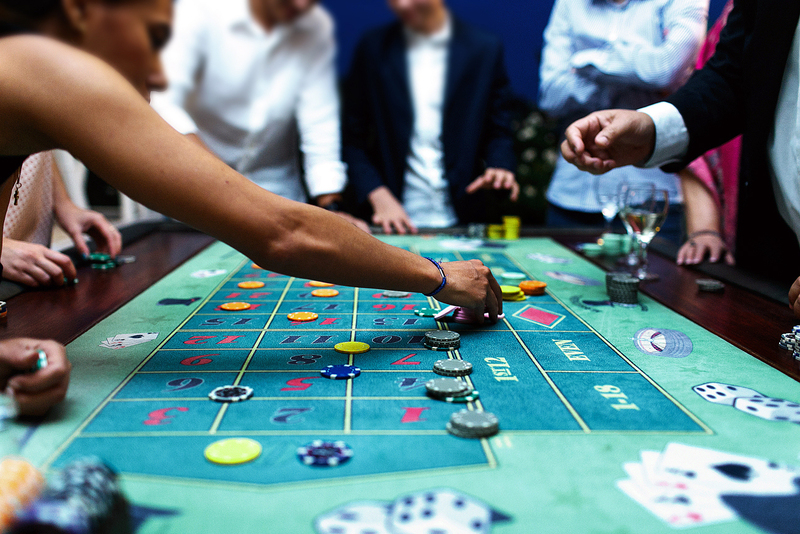 Technological innovations also have a huge impact on the online casino industry. Let’s take a look at how this is impacting the industry overall. What Is It That Makes Gambling Entertaining? The craze for VR and AR gaming has been huge in recent years, and it isn’t going away any time soon. Across the board, games of all different genres are being implemented for AR and VR. Everything from FPS shooter games to horror games, puzzle games and more have fit in very well with the world of AR and VR. 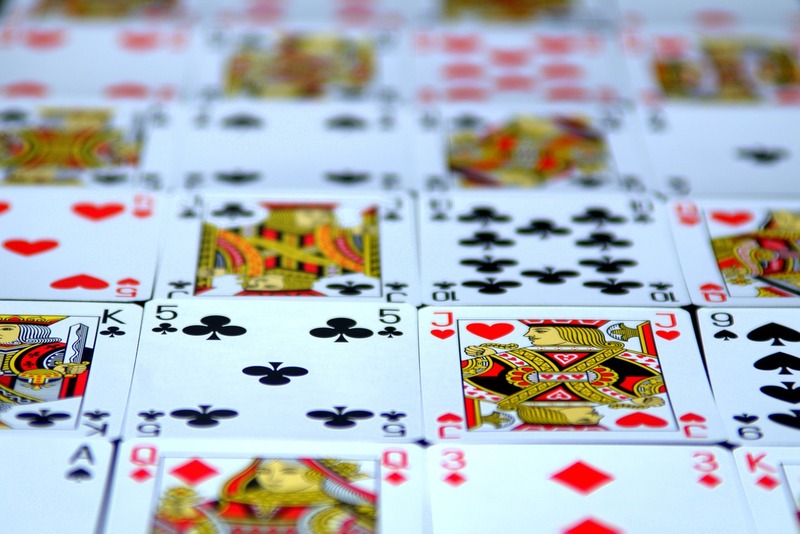 Of course, online casinos have used this to their advantage too. People all around the world who own VR headsets can now play casino games like blackjack, poker and slot games as if they were in a real-life casino. This adoption of new technology has helped give the casino industry a revamp and attract new players to this exciting format. A vast majority of the world’s population owns and uses a smartphone on a daily basis, which means that mobile gaming is a huge market. With smartphone technology improving every year, mobile games are only getting more advanced. 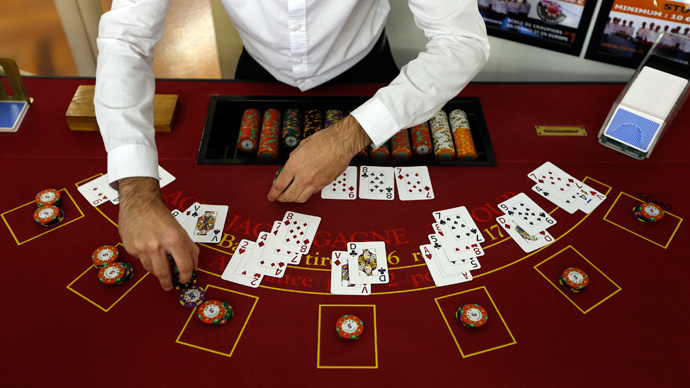 This is a huge draw for online casinos, many of whom have gone mobile. Mobile compatibility is a huge draw for players of online casinos as it offers a fun experience that can be played on the move. In fact, some sites even have their own mobile app, as well as a mobile site for players to choose from. 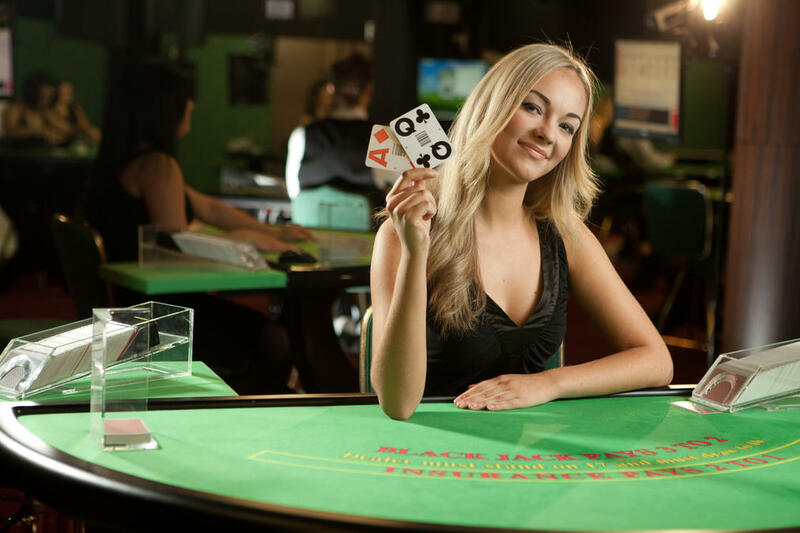 It’s one of the top features when rating casinos online. For instance, JackpotCity both offers a mobile site and a downloadable app, as well as many offer perks, like free spins and a welcome bonus, to bring keep mobile players coming back — check out more here. With hacks and data breaches becoming a bigger threat in recent years, sites that hold user data must ensure they are as secure as possible. This means that all online casinos must have highly secure websites and offer a gaming experience that ticks all security boxes. 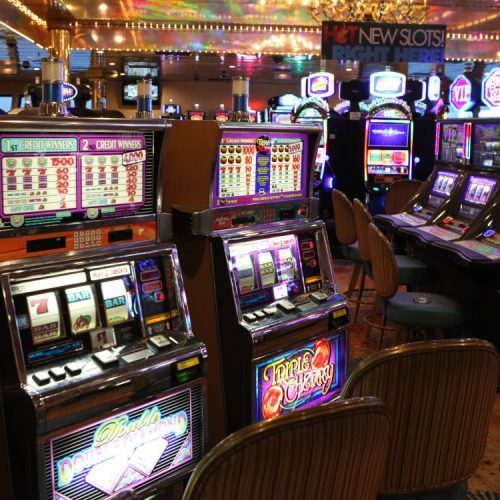 Ever Wanted to Visit a Casino Without Leaving Home? 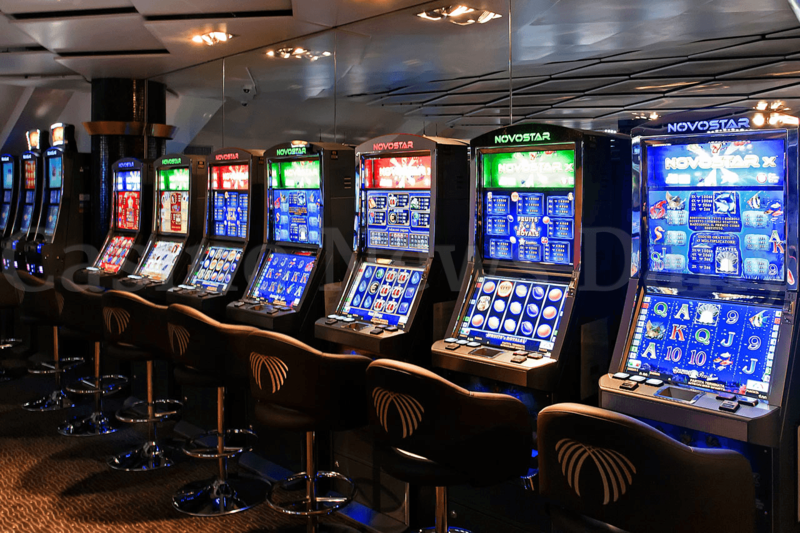 In fact, pretty much all of the online slots Canada has to offer are legally operated and licensed by some of the toughest national gaming authorities in the world. Users will have peace of mind knowing that these sites use state-of-the-art banking and security and that their details are safe. 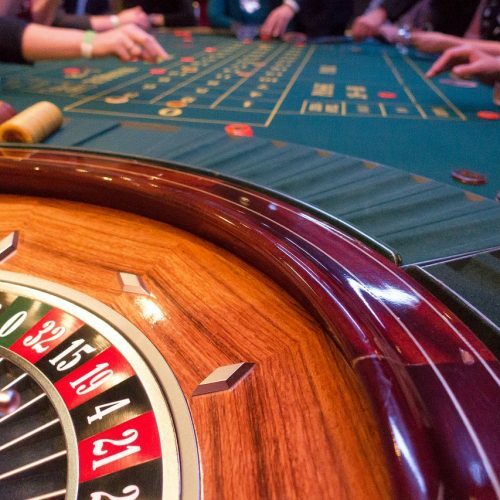 There are lots of ways that technology has impacted the world of online casino gaming, and the industry is now stronger than ever. Players have a lot of variety in terms of gameplay and whether they want to experience it in VR or on mobile, they now have that option. Advancements in security also appeal to customers and will keep them coming back for more. 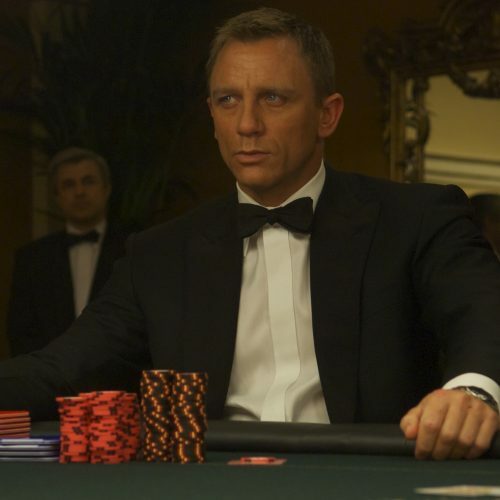 Gambling Odds: Which Games Give You the Best Chance of Success? 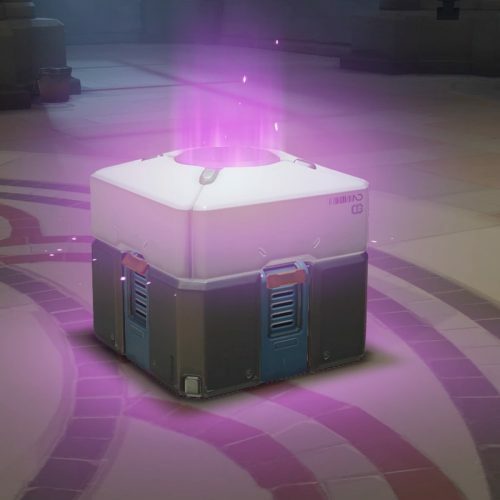 Belgium’s Banned ‘Overwatch’ Loot Boxes — Should Other Countries Follow Suit?